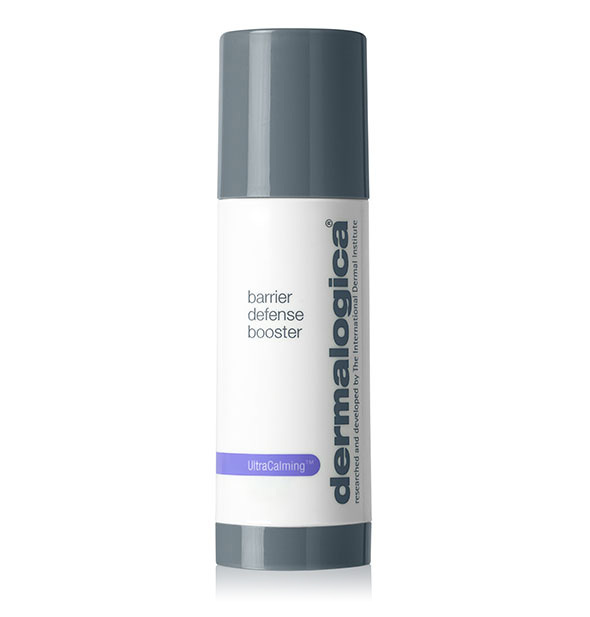 Concentrated oil booster soothes, nourishes and moisturizes to restore balance to sensitive skin. 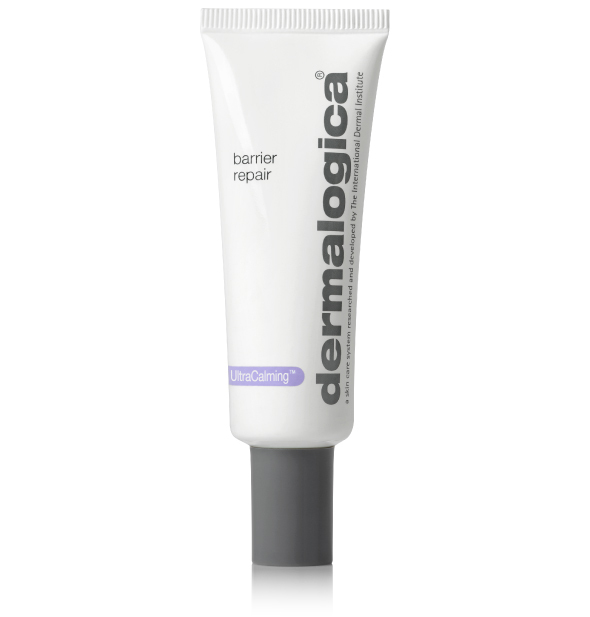 Triple Defense Complex nourishes the skin, relieves dryness and reinforces barrier integrity against future irritation. 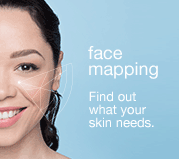 Itching, burning, stinging and redness are the obvious signs of sensitive skin. 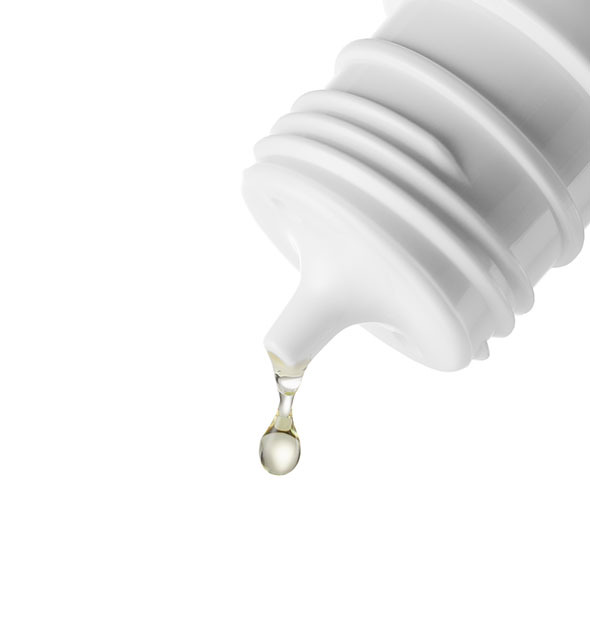 The triggers behind these sensations are less clear: genetics, hormones, stress, chemical assaults, foods and even aggressive skin treatments can intensify skin’s highly reactive state. The common thread behind irritation, flushing and stinging is inflammation. 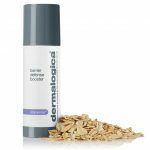 When paired with the loss of skin’s protective barrier, skin health is compromised and becomes highly reactive. 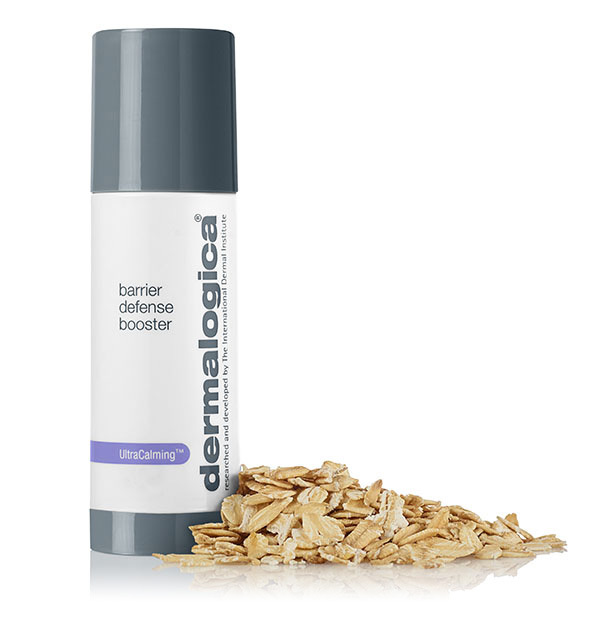 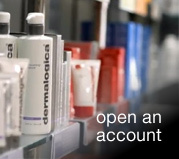 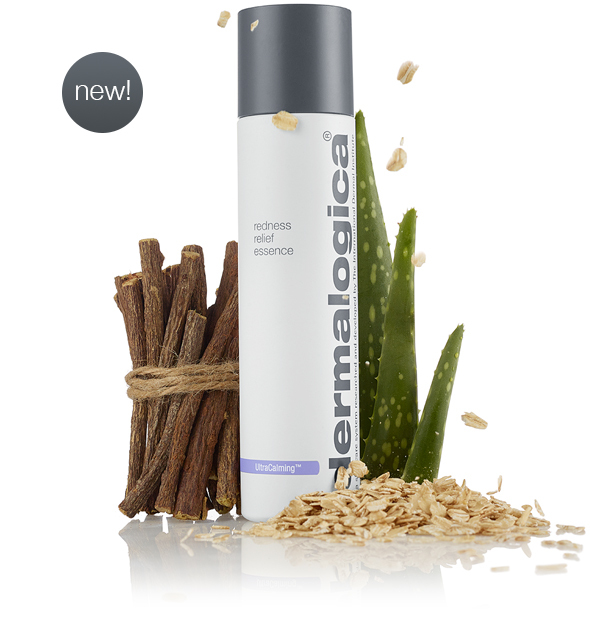 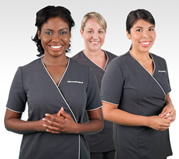 When skin demands serious relief, trust UltraCalming™ from the skin health experts at Dermalogica.